We are pleased to announce the return of MC2 Audio amplifiers to ADI. 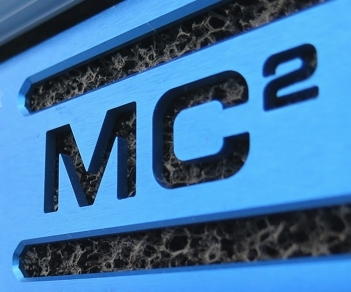 We are now the official exclusive distributor of MC2 Audio products in Canada. MC2 Audio has been a world leader in top tier amplification for over 20 years and we are pleased to once again be a part of the family! …And with the launch the new Delta series fast approaching, MC2 Audio is taking the next big step!